ZEV Technologies announces it has been named as an approved Leupold partner for the Delta Point PRO. Oxnard, CA – August 12th 2017 – ZEV Technologies, manufacturer of components and accessories for GLOCK® pistols, is proud to announce it has been named as an approved Leupold partner for the Delta Point PRO. While other approaches mount an optic on top of a Glock slide, ZEV’s slide cut actually seats the optic in the slide with ZEV’s patented thread mounting system that provides more contact points and double the threaded surface area to ensure stability and reliability. ZEV was started with a focus on competitive shooters, pioneering the first drop-in replacement triggers for GLOCK®. 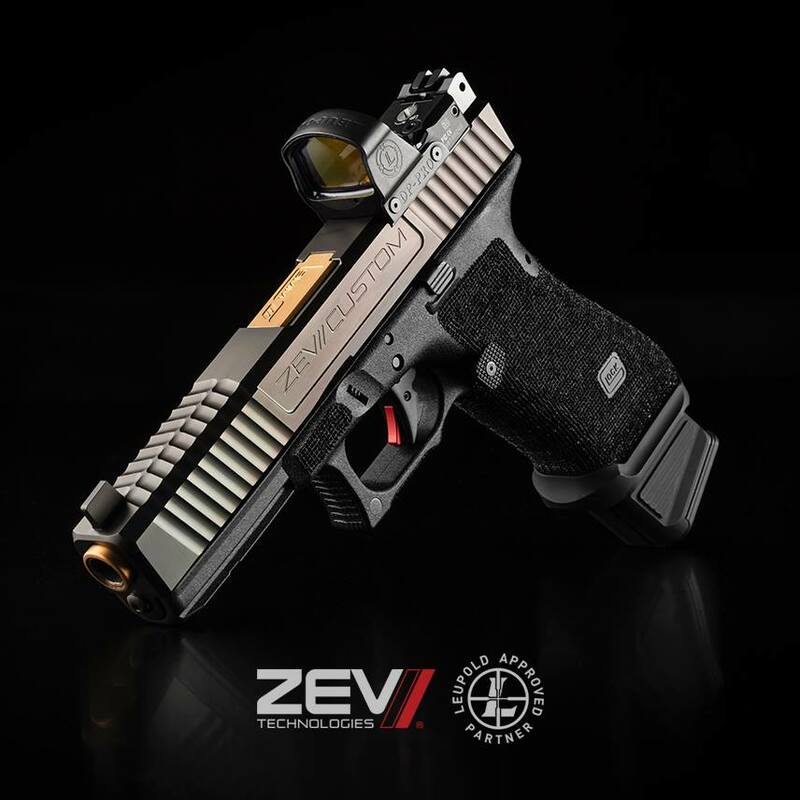 To this day, ZEV’s triggers are the gold standard for competitors worldwide. From its start with triggers, ZEV built its business with the philosophy that any part it made had to be the best product of its type available on the market. Over time, our customer base expanded from competitive shooters to elite military and law enforcement and ultimately, into leading gun stores and ranges for every shooter. ZEV has grown rapidly as a result and is recognized as one of Inc 500’s fastest growing companies. 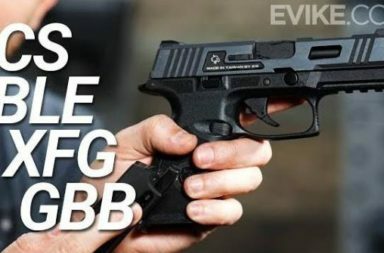 Today ZEV provides the most complete set of replacement parts for GLOCK. 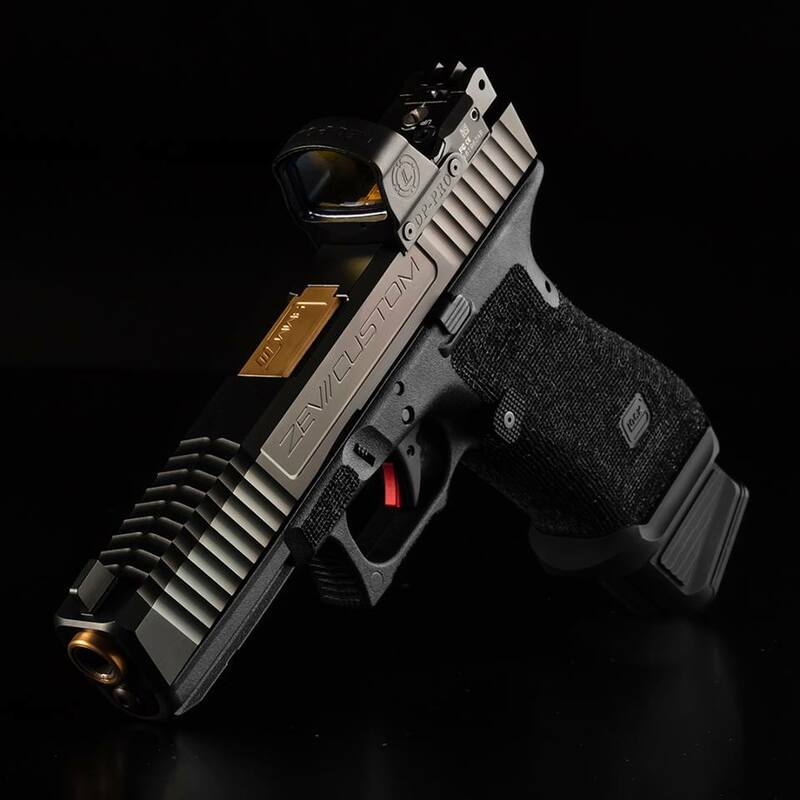 We want every type of shooter to be able to create the firearm that matches their lifestyle and shooting goals. Equally important, we want them to be confident that they are carrying the best product available whether it is in the competitive arena, the battlefield, or to their local range.